The PMA Ohio Valley District is excited to announce that it has combined the annual golf outing and CEO/Executive Roundtable. On May 13, kick off the day at the informative Executive Roundtable with a presentation by PMA’s Washington, D.C. lobbyist, John Guzik, who will address key political topics. With all of the changes that took place in Washington during the past year, it is imperative that members know what is going on in the industry and how their businesses could be affected. PMA Immediate Past Chair, Dave Arndt, will discuss current business conditions in today’s market, while Mark Frasco, president at COACT Associates Ltd., will discuss the importance of strategic growth for your business. You do not want to miss this important event and hear how you can help our industry’s voice be heard on Capitol Hill. 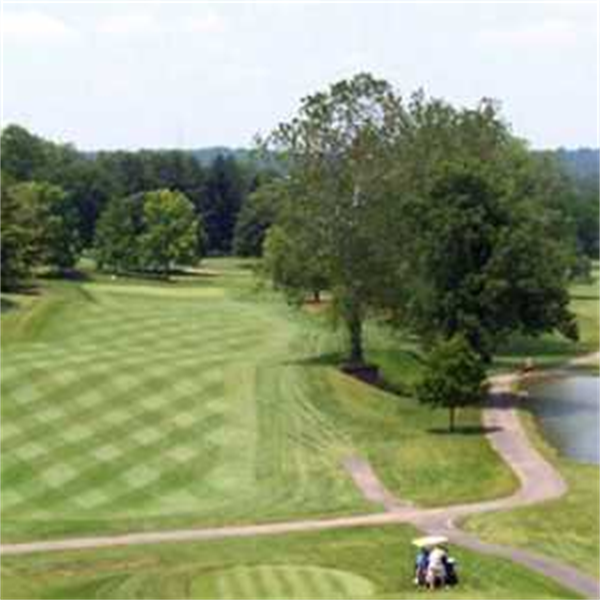 Following the CEO/Executive Roundtable, hit the links with your metalforming colleagues and enjoy the PMA Ohio Valley District’s annual golf outing. The outing will be held at the beautiful Springfield Country Club and is the perfect way to kick off spring and connect with colleagues. There will be door prizes, proximity prizes, first and second place team prizes, and a putting contest. This popular event fills up fast so don’t miss out on saving your spot! 10:45 a.m. Presentation #3 - Business Builders: Strategic Growth, By Design and Strategic Growth? We’re Too Busy - Mark Frasco, President, COACT Associates Ltd.
11:45 a.m. Ohio Valley District Discussion: Leadership, Future Meetings, Social Event Scheduling, etc. For more information, please contact Dennis Beckley. To register over the phone, please contact Joe Zgrabik at 216-901-8800. To register for the CEO Executive Roundtable only, select "CEO/Executive Roundtable Only" on the first registration page. If you are attending both the CEO Roundtable and golf outing, select "Golf" on the first registration page then add "CEO Executive Roundtable" on the second registration page.